UPDATE: The victim has been identified as 20-year-old Brandon De'andre Williams. The second gunshot victim remains at a local hospital in stable condition, officials said Thursday evening. 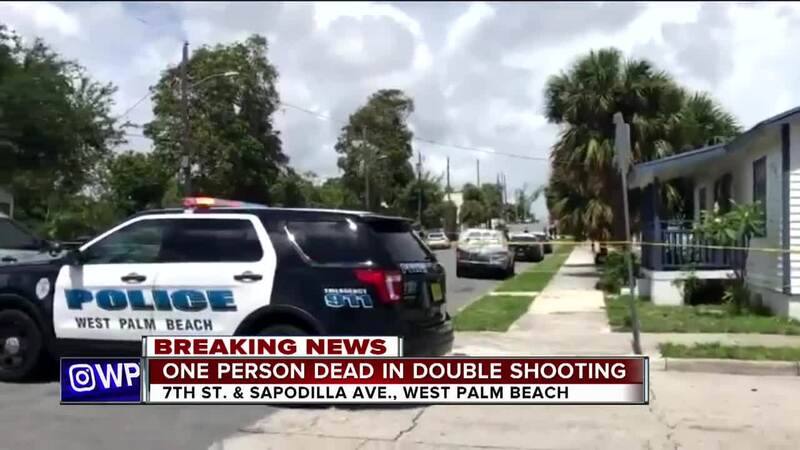 One person is dead and another was hurt following a shooting in West Palm Beach Thursday, according to police. Police said the victims are males and they were either walking or standing on a sidewalk when they were shot. 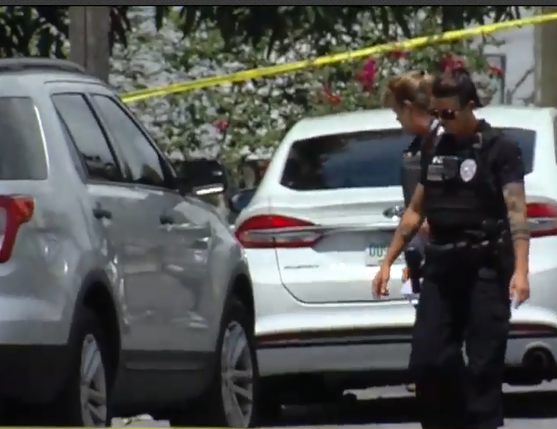 The incident happened along the 700 block of North Sapodilla Ave., police said. Just Monday a man suffered non-life threatening injuries in a shooting near 6th Street and North Sapodilla Avenue. 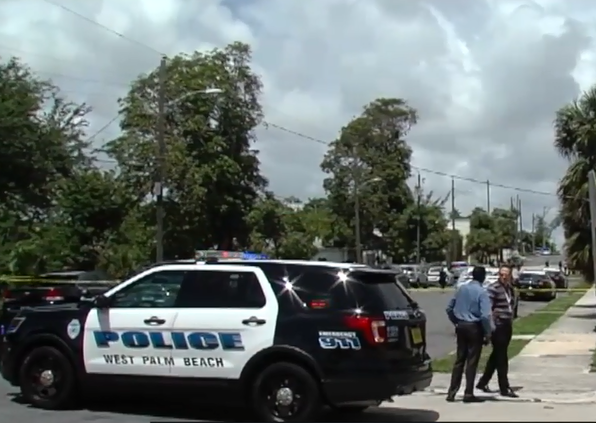 Investigators ask anyone with information to call the West Palm Beach Police Department at 561-822-1900 or Palm Beach County Crime Stoppers at 800-458-TIPS.